Had a wonderful uplifting conversation with Derrick Boles. 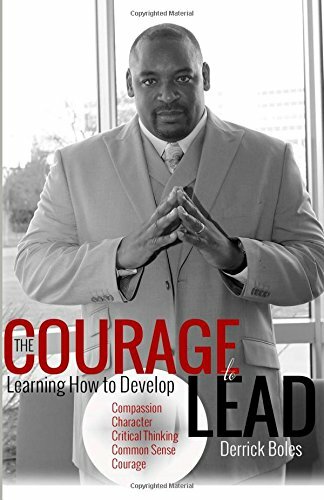 Check out his new book: "The Courage to Lead"
Had a wonderful meeting with Frank White, PhD and MBA in business. Here's some quotes I left our meeting with:"Be Unique or Be Extinct" -Frank White "Make me Cry and Make me Buy" - Frank WhiteBoth these quotes by Frank line up perfectly with our 2nd buy "Now What?" which helps you create a marketing plan. Met with CEO Tom Gay of Refer.com - a referral partner program and leads generator based upon his other company 22Touch "Building a Referral Mindset". This week I met Ron Price with Price Associates. 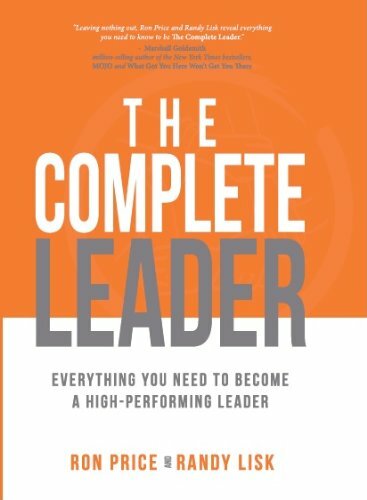 He spoke on his new book, "The Complete Leader". The word Mesothelioma averages $144 per Click on SEO ranking, the reason...it's the most competitve legal keyword for attorneys. Troy McClain suppporting the boise TechMall. Troy McClain from the Apprentice spoke positive things about the boise TechMall.